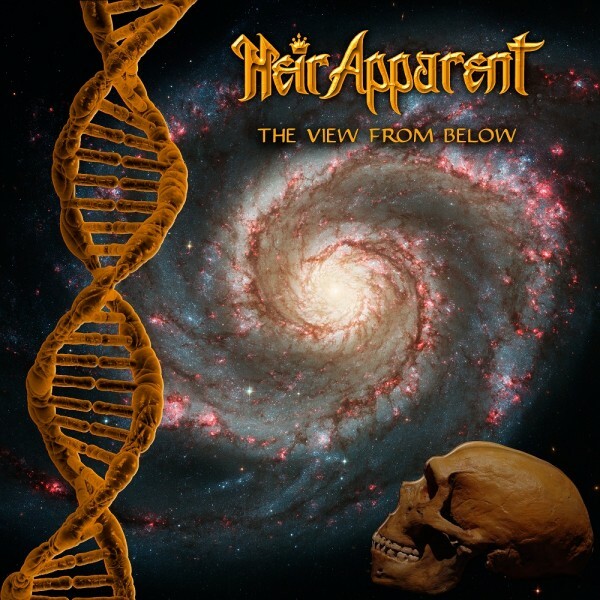 Nearly after 30 years, US Prog Metal legend HEIR APPARENT returns with a new album! Seattle, WA’s Heir Apparent was founded in 1984 by guitarist Terry Gorle. During 1985, Heir Apparent signed with Black Dragon Records and completed the first album “Graceful Inheritance” that was released in January of 1986. Up to this day, the debut album of Heir Apparent is considered as one of the best US metal albums of the 80s. After highs and lows in the music industry and line-up changes, finally the band was signed by Metal Blade Records and released their second album “One Small Voice” (1989), one of the best progressive metal albums of all times. Although the future looked bright, tensions surrounding commitment and finances within the band caused a rift that split the group. In 2000, Heir Apparent reunited at the Wacken Open Air festival in Germany, and in the next years more shows followed with different line-ups for festivals like Keep It True, Metal Assault and Up The Hammers. The current line-up of Heir Apparent consists of original members Terry Gorle (guitar), Derek Peace (bass), Ray Schwartz (drummer) with the addition of Op Sakiya (keyboards) and the great new singer Will Shaw. This line-up dominated Up The Hammers (Greece) and Keep It True (Germany) festivals during 2016 and with this full comeback, the time is right for a new album. “The View From Below” is the title of the third Heir Apparent album that is set for release on October 15th of 2018 via No Remorse Records. “The View From Below” is produced by Tom Hall and Heir Apparent. Tom Hall has also produced the previous Heir Apparent releases and he has also worked with Queensrÿche on “Queensrÿche” EP (1983) and “Empire” (1990), among others.